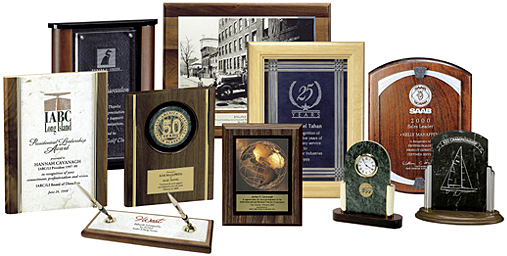 Welcome to our Web site of custom award and recognition products. Since 1974, weve been providing quality products to reward, motivate and recognize those who strive for and achieve excellence. On the following web pages, you’ll see our most popular items crafted from top quality materials. They are sure to serve as a reminder of a job well done. Please also see our Special Offers Section for huge savings on many items!